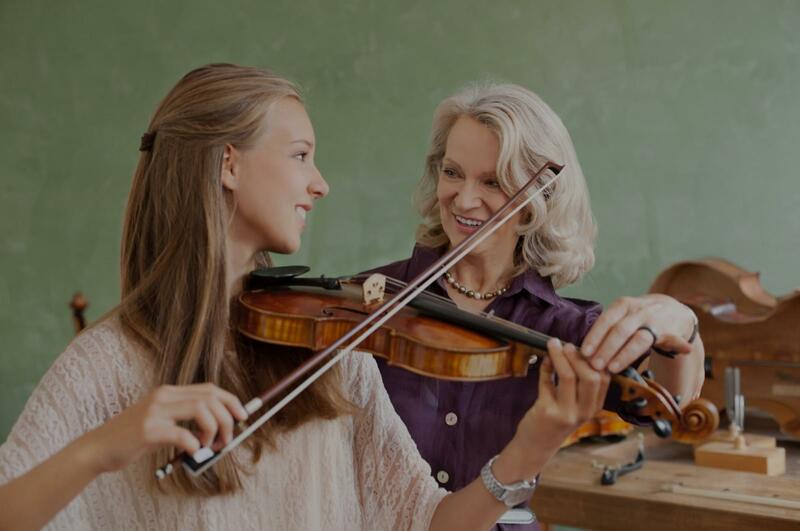 Stanford, CA Violin Lessons Near Me | Fun Classes. Top Tutors. Students will learn to play violin using a variety of methods.